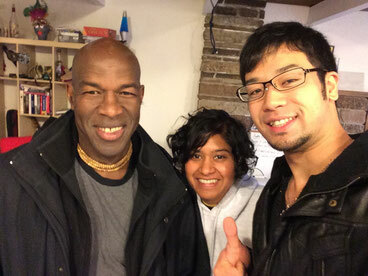 Welcome to Capoeira NARAHARI Tokyo!! When you want to join us, please reserve it! !